I've had this product for a month or so now and I've had plenty of time to thoroughly road test it. So today I'm sharing with you my views on Sleeks Face Form. First of all, it's a face contour kit; it has a brown contour, a highlighter and a blusher. It retails for £9.99 and can be found in Superdrug, on their website and on Sleek's website. It comes in four shades: fair, light, medium and dark. 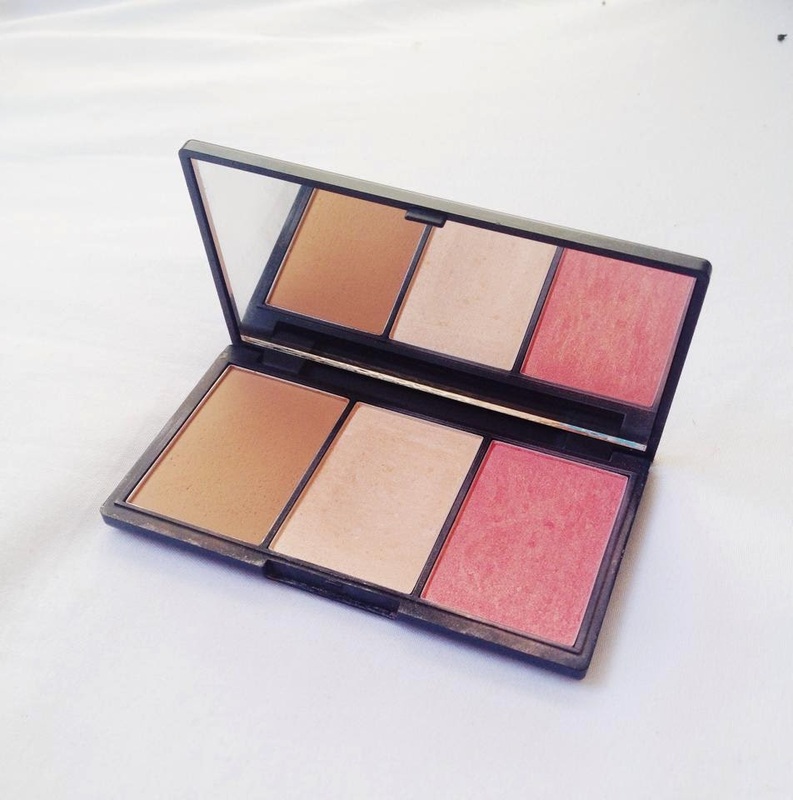 I went for light as fair has more of a peachy tone blush and I prefer pink blushers. I love this product, although I'm pretty new to contouring the contour shade is perfect - it isn't too orange, nor too muddy, Sleek have hit the money with this contour! The highlight is a gorgeous champagne colour, perfect for a nice glow. The blusher is a shimmery rose gold but it's not too shimmery that you end up looking like a glitterball, it has the right amount of shimmer for a healthy glow. Sleek are known for their highly pigmented products and this kit doesn't fall short. It's so pigmented so you only need a little bit and it blends out so evenly and perfectly. I think you can tell by this review that I love love love this product. It also has a mirror on the opposite side so it's great if you're on the go! I'll definitely be trying more products from Sleek. What are your thoughts on this contour kit? Sounds like a great product. 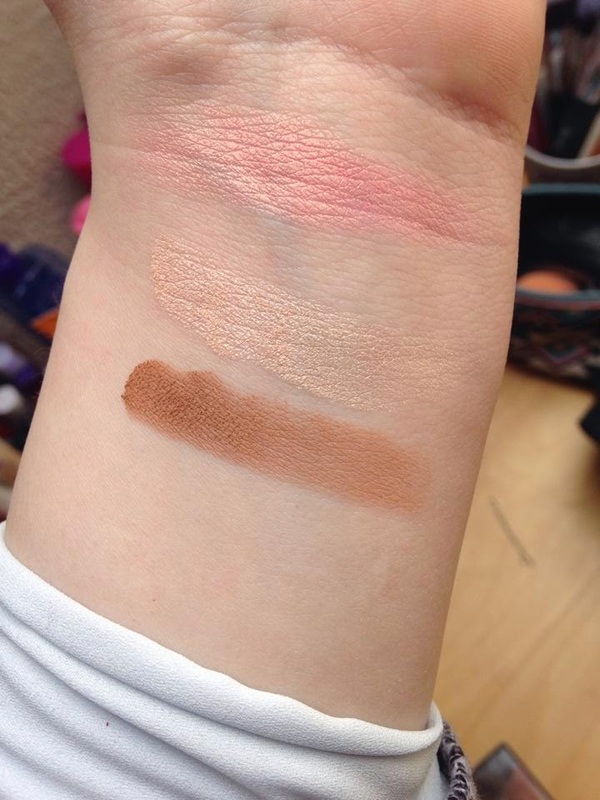 I like the colours of the highlighter and blush, they look lovely. I don`t know how to contour my face, but that one looks nice as well.